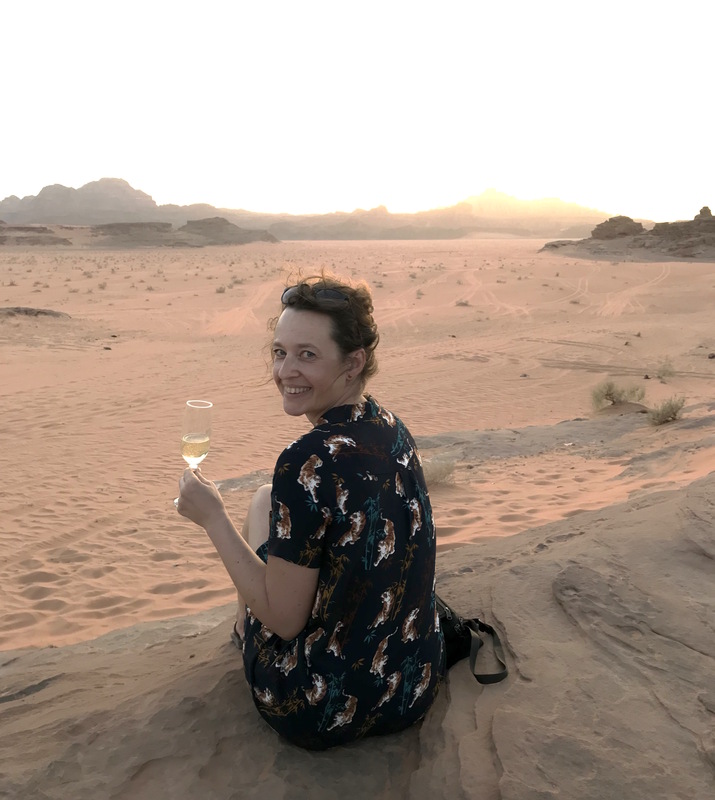 Miryam Scheffers, owner of Beyond Grapes has a long-standing background in media, communication, sales and events, Over the past 10 years she worked as a brand ambassador for different clients in the wine & travel industry. During that time she followed several wine courses and she completed the international wine course WSET 3 Advanced in Wines & Spirits. She travelled the world and visited many vineyards around the globe. Amongst others, wine trips to Europe, South Africa, New Zealand, South America and the U.S.A. The experience she gained through work and travel, she now translates into her business, Beyond Grapes.